My daughter and her boyfriend are head over heels in love. The speed they fell in love was like fire igniting. Of course, they are both very happy! Yesterday she showed me her sweethearts’ ring. Her sweethearts ring has her and her boyfriend’s birthstones on it. The ring lets people see when a girl is already taken. They intend to get married next spring. We all wish them a wonderful and blessed marriage. ❶ It is curious that the same character can mean either fast/soon or happy. Other definitions in the dictionary include ingenious, sharp, and honest, implying that the concept of fast is a happy one! 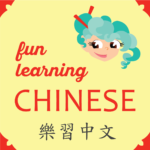 ❹ 寶, which has treasure/precious/valuable listed as its first meaning in the dictionary, is commonly used double (寶寶) to refer to one’s infant (baby). 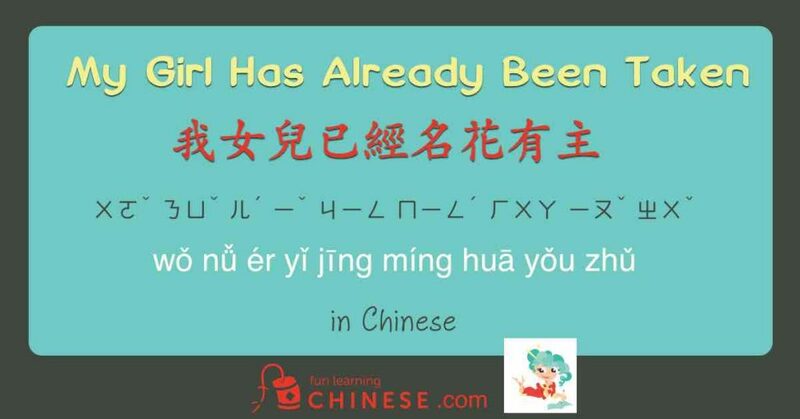 ❺ The Chinese of this 4 words idiom is somewhat archaic, as the last character 主 means master or lord; but if you think about it, just to say someone is taken, as is common in English, is also very possessive and true to how people in love feel.